Mexican fruit workers have asked Scots consumers to boycott berries sold in the Lidl supermarket chain amid allegations of slave labour, unsafe working conditions and harassment. 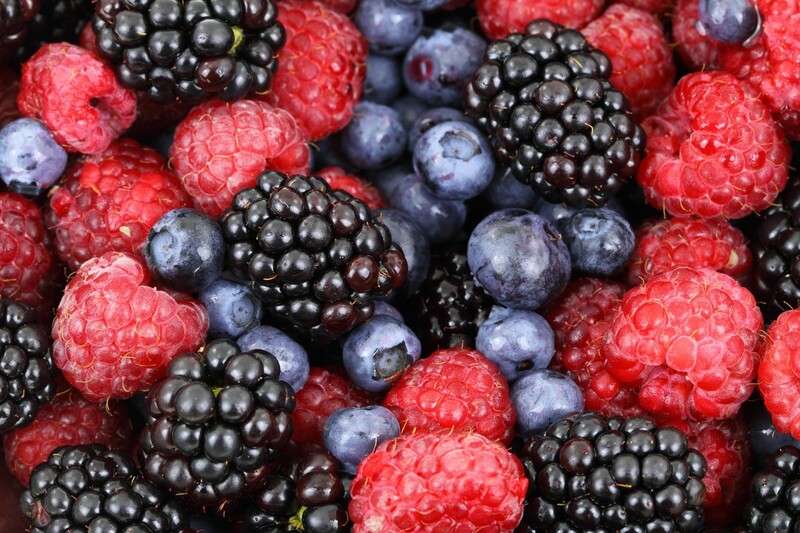 Lidl sells berries sourced by a US multinational called Driscoll’s which is the largest berry distributor in the world. But in Mexico some 80,000 farm workers have been in dispute over working conditions and have called for a global boycott of the American firm. Workers in San Quentin Valley in Baja California state, allege that employment conditions amount to “neo-slavery” and that they earn just $6 a day for 12 to 15 hour shifts. They have also complained about allegedly unsafe working conditions relating to the use of pesticides. Lidl has launched an investigation while Driscoll’s said it is committed to ensuring the welfare of all its workers and that it requires independent growers to comply with all laws. Last year violent protests broke out in San Quentin when Mexican strawberry pickers clashed with police in running battles that left buildings torched and dozens of people arrested. Across the border in the USA, workers in Washington state have also complained about conditions and in 2013 they launched a series of walkouts and lawsuits over alleged labour violations. According to the #BoycottDriscolls campaign protests were due to take place last Saturday in Aromas in California, Tijuana in Mexico, Chicago in Illinois and New York, New York state. Gloria Garcia, who’s been leading the Mexican protest, said: “Driscoll’s is a multinational company which operates in Asia, Europe, the America and who buys fruit worldwide from independent producers. She continued: “Driscoll’s assures us that if such abuses are found to be taking place on farms they source from they would stop buying from them. This proves that Driscoll’s have the power to enforce structural changes, but to date it hasn’t exercised this power. In response to the allegations, Driscoll’s directed The Ferret to its web page entitled Worker Welfare Commitment, which says the company is committed to working with independent growers to ensure that farm workers are treated with consideration and respect while paid a sufficient income to “live with dignity”. Driscoll’s statement continues: “Our standards are based on the International Labor Organization (ILO) Conventions, Global Social Compliance Program (GSCP) Standards, Business Social Compliance Initiative (BSCI) Standards and a collaborative review of agriculture-specific standards from several non-governmental organizations. The US firm added that it has a zero tolerance policy with regards to child labour, forced labour and any abuse and harassment of employees, and that it requires all its growers to comply with all laws and regulations. Any breach of these standards, Driscoll’s said, would result in the termination of a relationship with the company. A spokesperson for Lidl said that as a responsible retailer it was continuously working to improve the welfare and working conditions of employees across its supply chain. Lidl continued: “These allegations are extremely serious and as such we are currently investigating as a matter of urgency. We are in contact with the supplier to establish the facts and whether there is any validity to the claims but, in the timeframe given, we are not able to provide any further information. A version of this story was also published by the Sunday Herald on 16th October 2016.